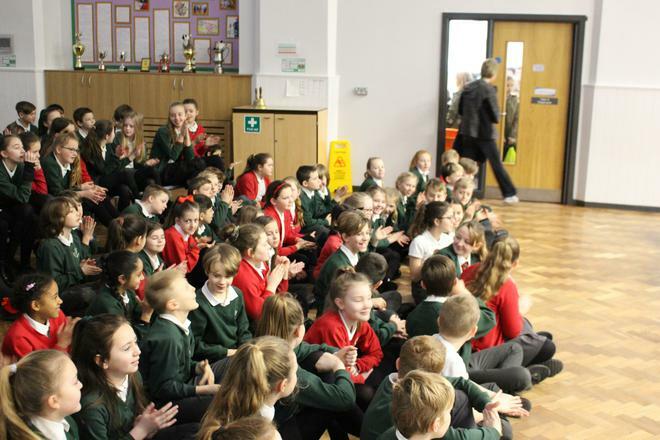 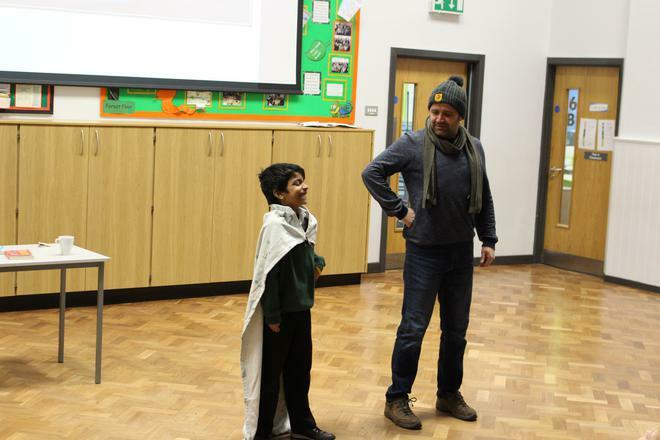 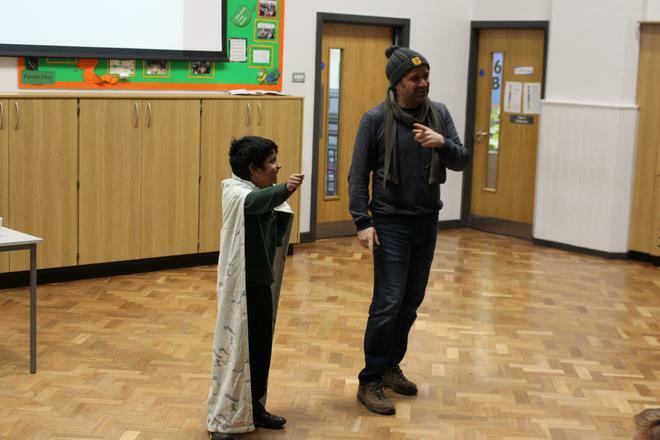 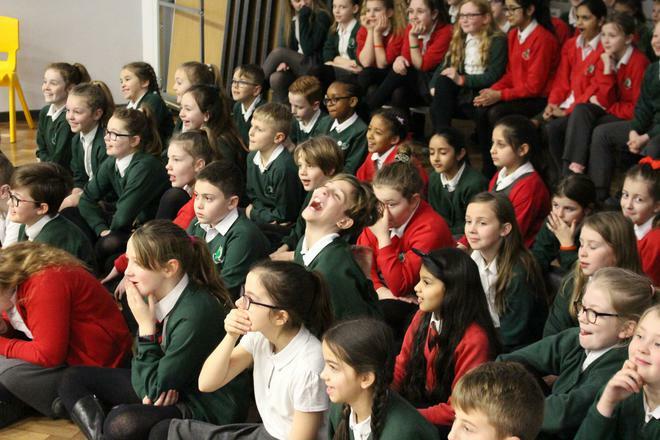 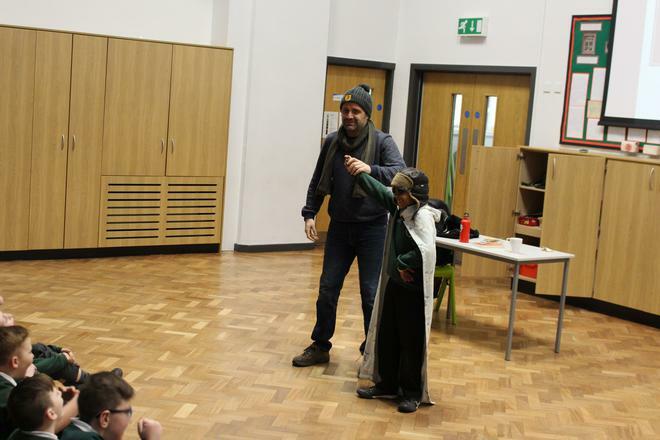 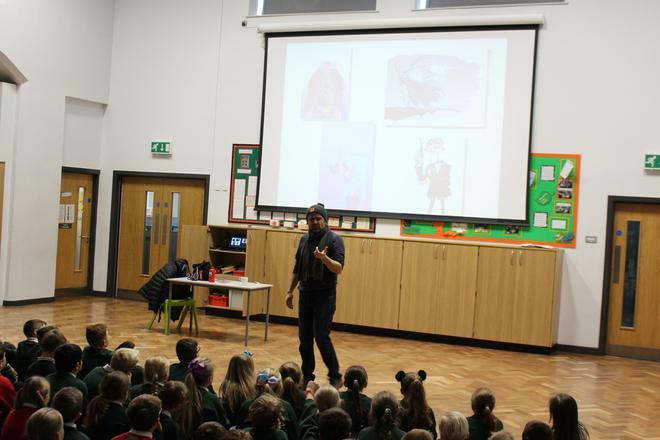 Springbank kicked off their World Book Day celebrations this week with a visit from the author, Phil Earle. 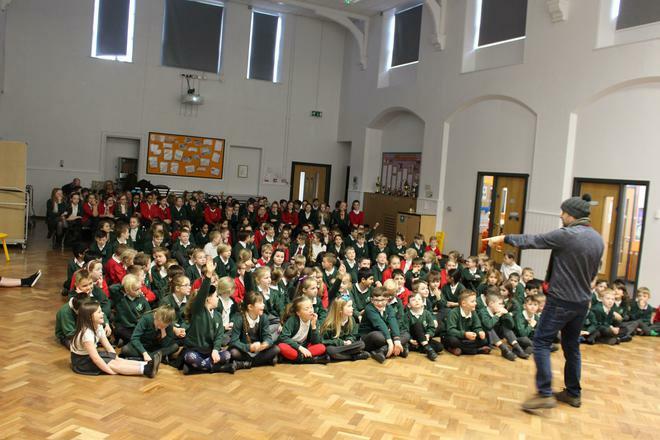 Phil came to speak to the children about his life as an author and what inspired him to become a writer. 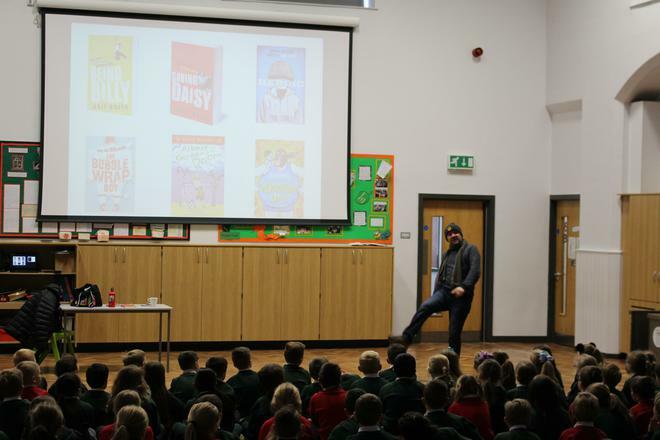 Phil was nominated recently for the Leeds Book Awards - his novel 'Demolition Dad' ended up in the top five for KS2 fiction. 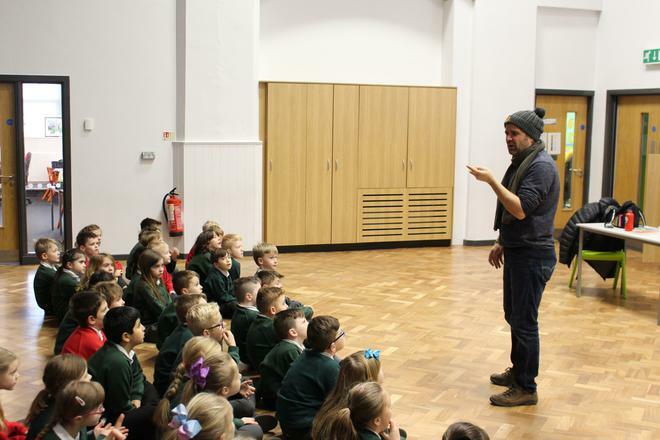 Phil talked the children through his inspirations for writing (mostly to do with putting technology down and looking at what is happening around you!) 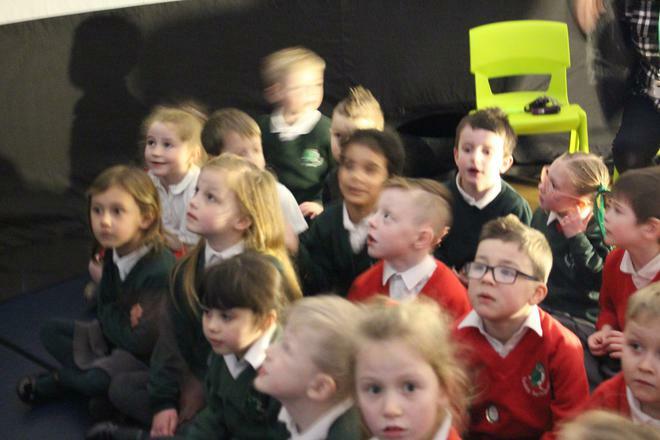 and also how the very last thing he ever wanted to be a school was a writer - or anything to do with books! 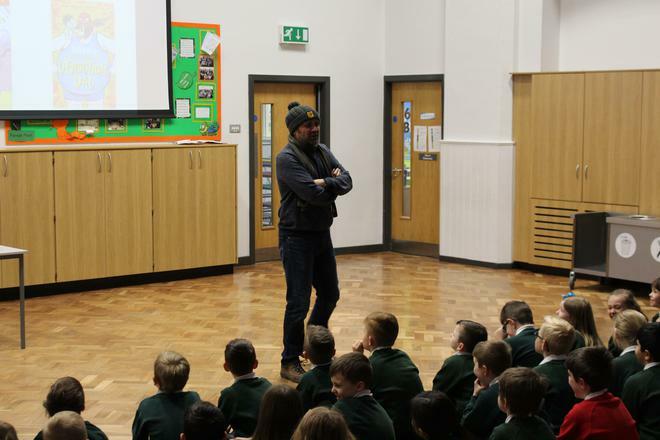 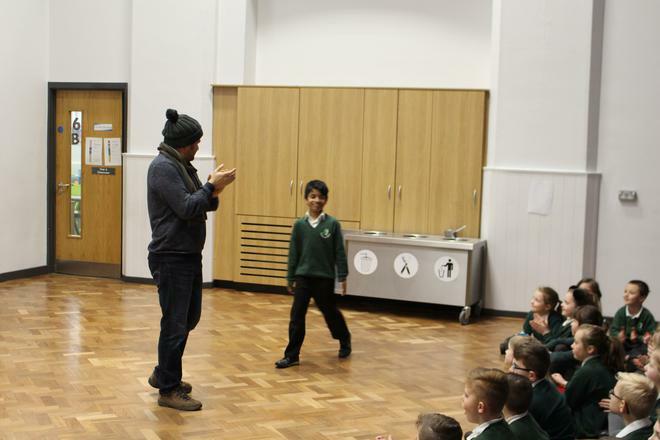 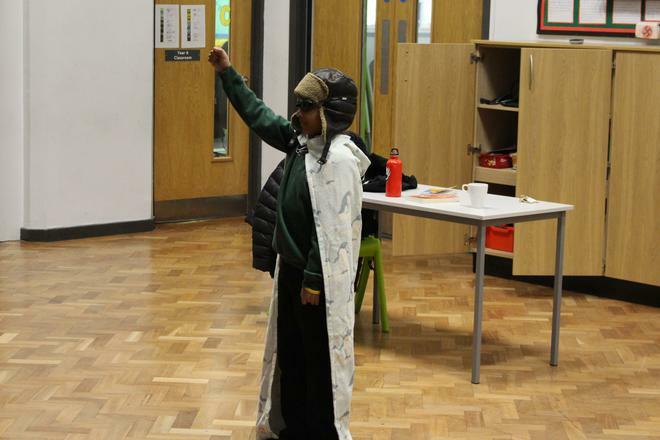 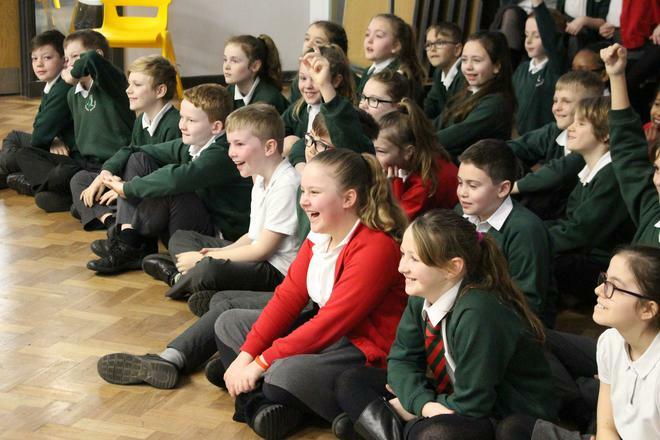 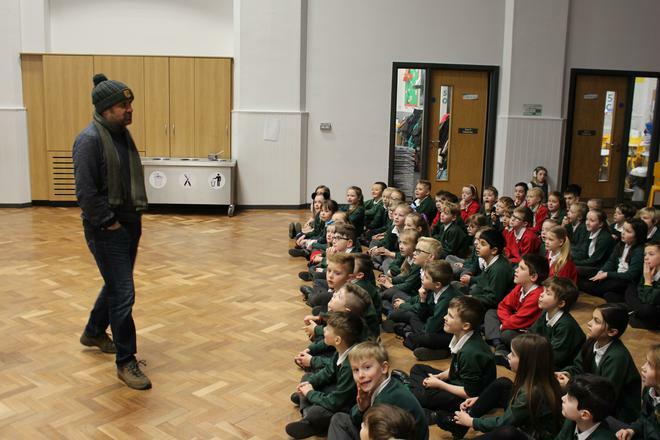 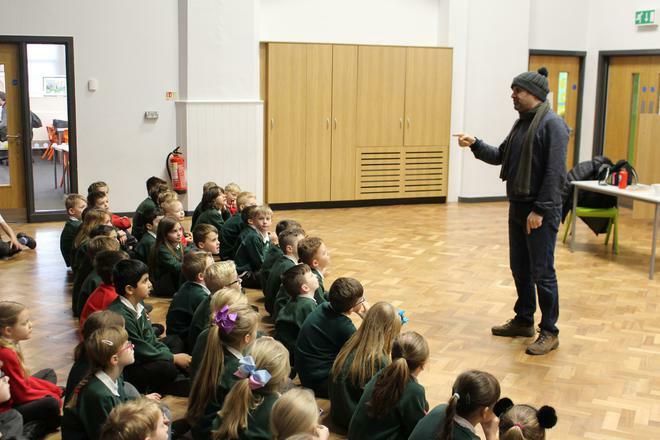 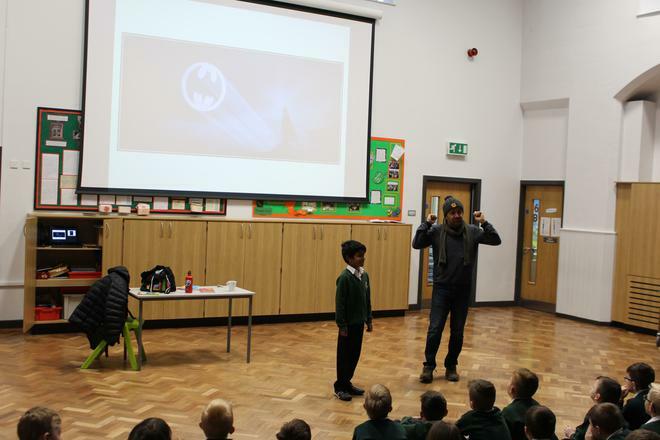 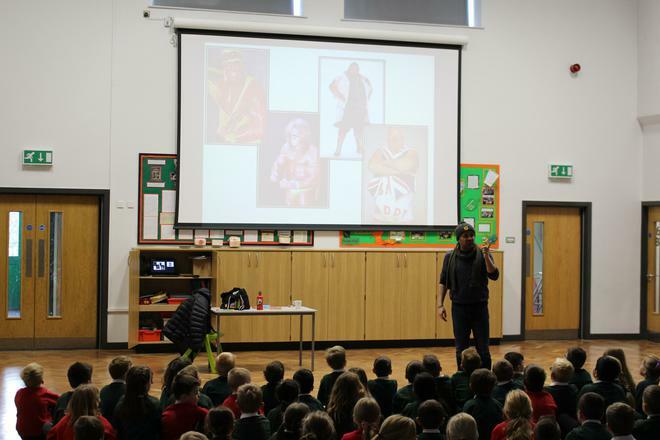 It was a fantastic opportunity to be inspired by a real-life writer and hopefully for the children to realise that anyone can tell a good story - no matter who you are!